We’ll go straight to the point on this one. 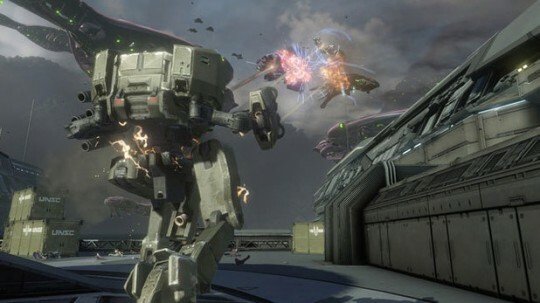 Want to know who’s making a comeback in Halo 4? The Flood, that’s who. 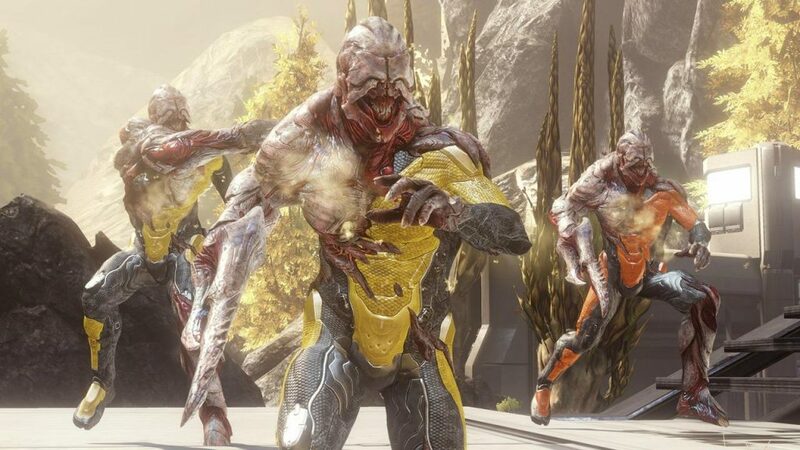 “Before you start flipping over tables, the parasitic aliens will only be in a multiplayer game variant called ‘Flood’, which is much like the Infection gametype from previous Halo titles. “We had a big piece of news yesterday back in the office, which is that the game is literally finished at this point. They are handing it off through the various certification processes and that, and we’re done. And based on what we’ve seen so far, it looks like those 300 people did a damn fine job and we all can’t wait to get our hands on Halo 4. 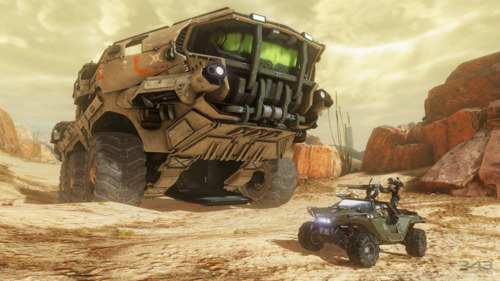 Halo 4 will be released on November 6th.